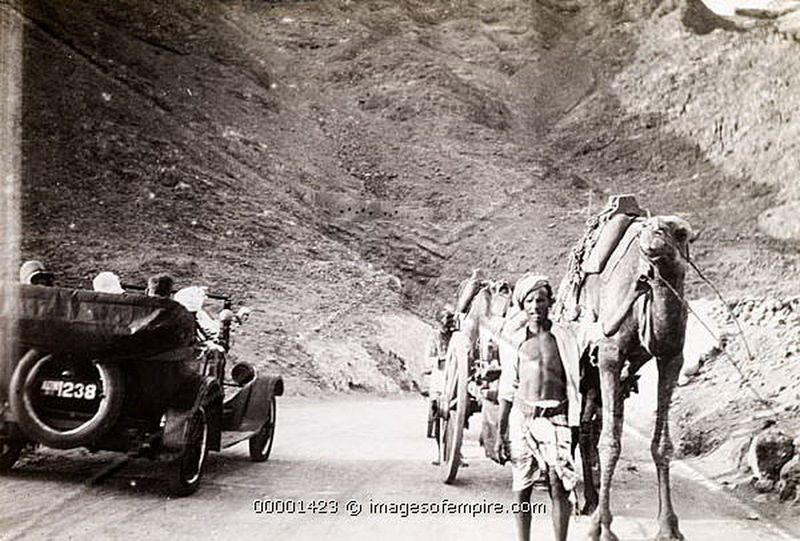 1914-37 – Aden was originally administered by the Bombay Presidency as a dependency of British India. The style of the mainland India plates was for smaller area code-letters, than the serial numbers. Here is rare evidence of Aden’s Indian plate background on Aden 1238. These cars would have travelled outside Aden carrying ‘BI‘ international ovals! A 1920s picture of transport old and new. It is JUST possible to read the small ADN letters. 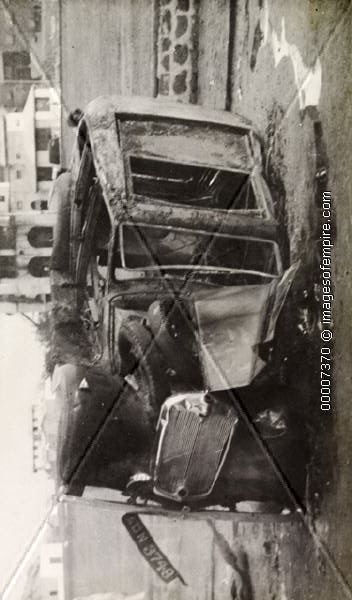 Triumph Mayflower car 3748 lies in ruins after a local spat, circa 1951. Note the high serial number even then…. This entry was posted on Thursday, April 4th, 2013 at 2:18 pm and is filed under Aden, Historic, INDIA, Yemen. You can follow any responses to this entry through the RSS 2.0 feed. You can leave a response, or trackback from your own site.